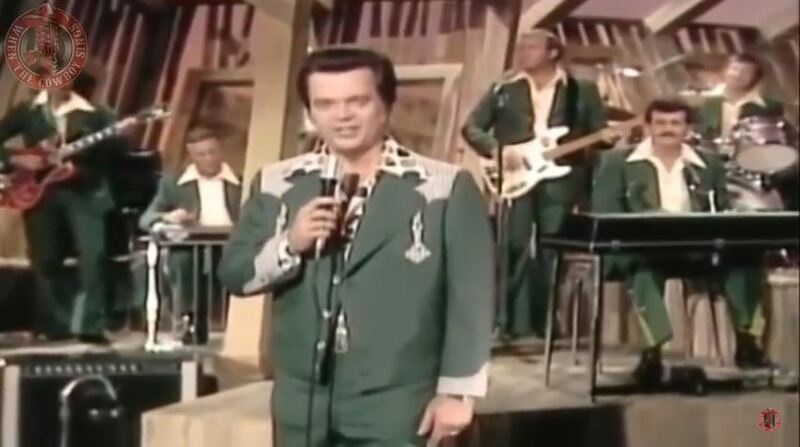 Conway Twitty performs "Linda On My Mind"live on Hee Haw. Conway Twitty performs "Don’t Take it Away"live on Hee Haw 1979. She knows I'm lying here beside her with Linda on my mind. The first time that I held her close as she danced with me. And so I thought I'd better let you know.